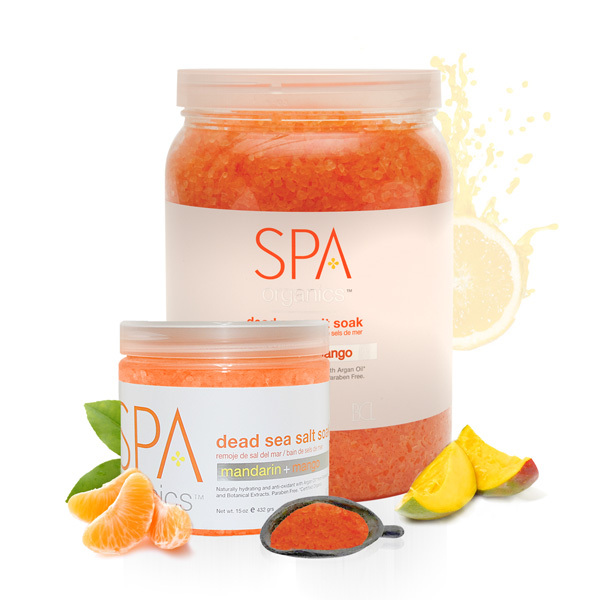 Refreshing, uplifting & packed with Vitamin C, this Grapefruit Essential Oil infused scrub will brighten your day & revitalize for naturally glowing skin. 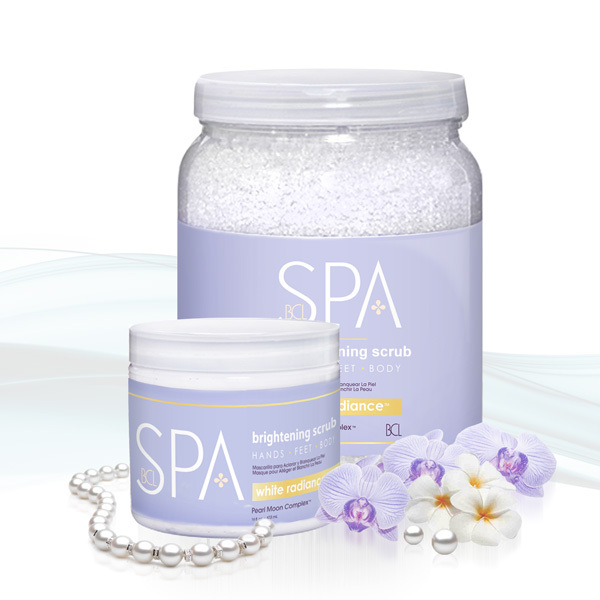 Natural sugar suspended in Certified Organic oils create the base of our luxurious scrub for hands, feet and body. The sugar works to exfoliate dead cells from the skin, while our blend of precious Grapefruit Oil, Argan Oil, Olive Oil, and Jojoba Oil leave you velvety soft and glowing. 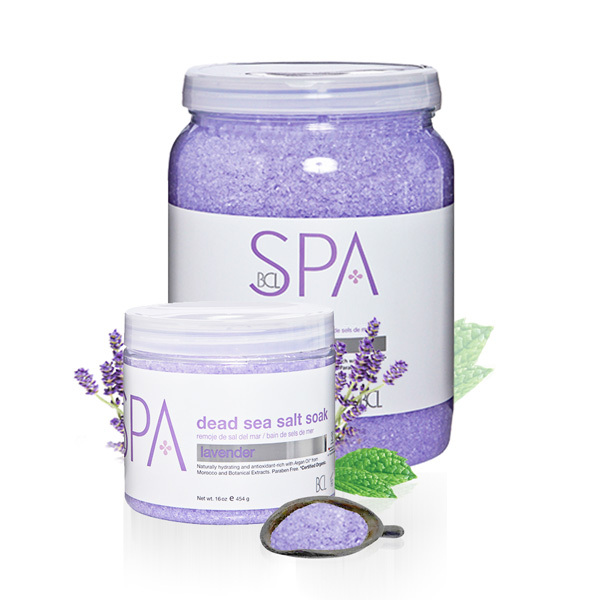 One of our favorite signature organic experiences from BCL Spa®.